Motivated seller! Highly upgraded. 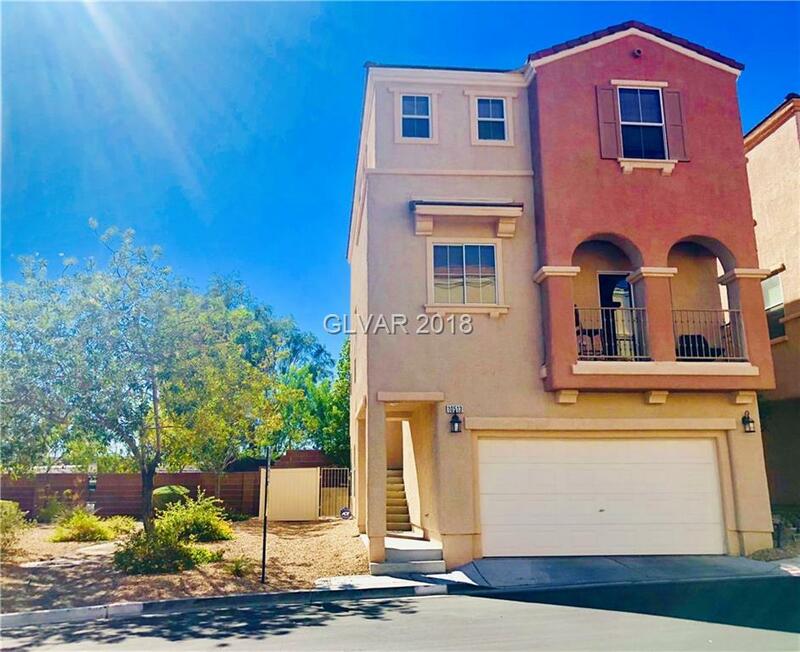 Dining room looks out over balcony, SS appliances & undermount sink, granite countertops, mostly upgraded flooring, fireplace, beautiful master suite w/ nook for makeup table & walk-in closet, double sink in MB, Low maintenance backyard w/ pavers, synthetic grass & bordered tree box. This home has beautiful mountain & city views. Great location in community right next to the park/common area. *10 min to DTS*. Directions: From 215/Cheyenne, West On Cheyenne, R North On Novat, R East On Nevada Falls To 10513.